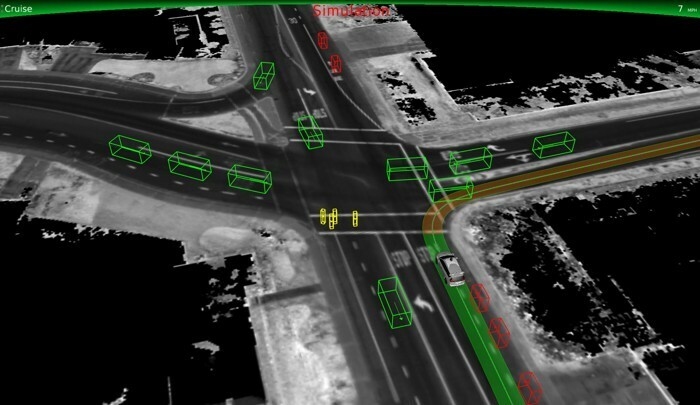 Almost at the same time Google-subsidiary Waymo and transportation network provider Uber lifted the veil from their simulators that the companies are using for their development efforts on self-driving cars. Carcraft, the name of Waymo’s simulator, was originally developed to replay driving situation that Google’s cars experiences in real life. 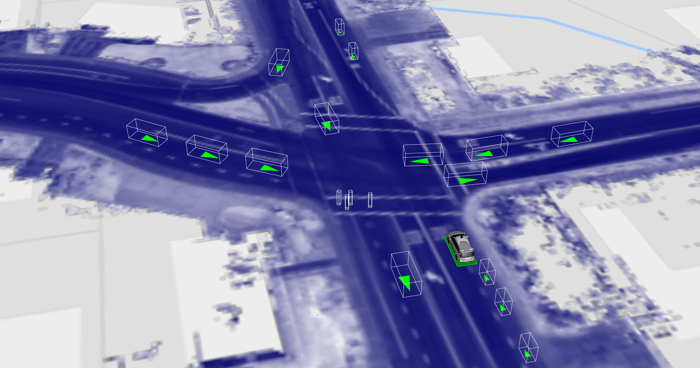 The simulator has since then been developed into an integral component of Waymo’s efforts. According to a report in the magazine The Atlantic, which got a first glimpse into Carcraft, entire cities are now simulated with 25,000 autonomous cars at the same time driving in it. 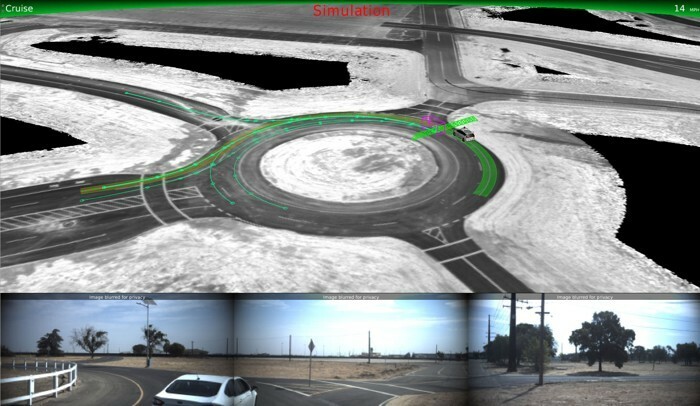 Especially difficult situation like roundabouts or cross traffics are recreated and can be driven hundreds of thousands of times per day by the virtual cars. 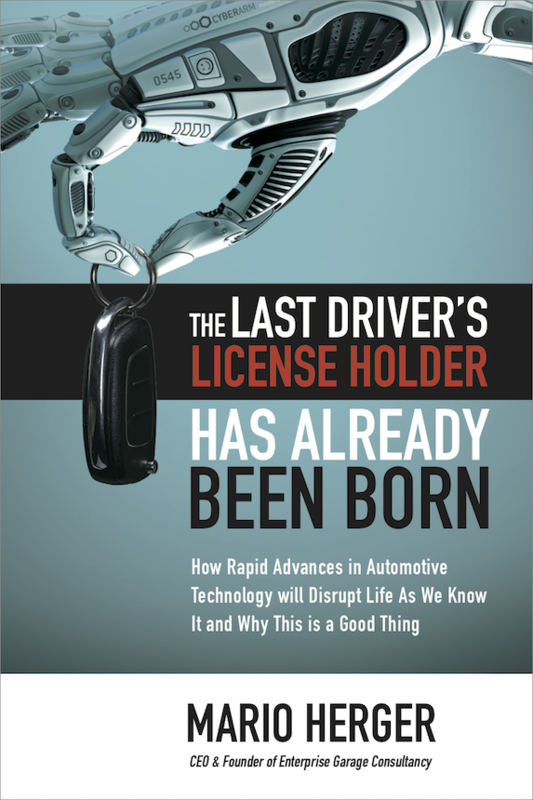 Every day the cars drive 8 million virtual miles which adds up to 2.5 billion miles annually. Interesting driving situations are thus simulated thousands of times under different weather and light conditions, and additional complications are added. Those scenarios are tightly connected with Waymo’s test track in Castle in Central Valley in California, approximately two hours from Google’s headquarters in Mountain View. The former airforce base, which in its past glory had 6,000 soldiers and B-52 bomber stationed, is now covered with roads that emulate a city. With an entire collection of props such as strollers and big inflated balls test subjects are sent on the road to confuse Google’s autonomous vehicles. Even a roundabout with multiple lanes like they encountered in Austin, Texas has been replicated there. The Atlantic has an extensive report about the simulator and purpose. Only shortly Uber’s Advanced Technology Group (ATG) also revealed in a blogpost details about its own simulator. The simulator is browser based, as it allows faster iteration cycles with less effort for testers. 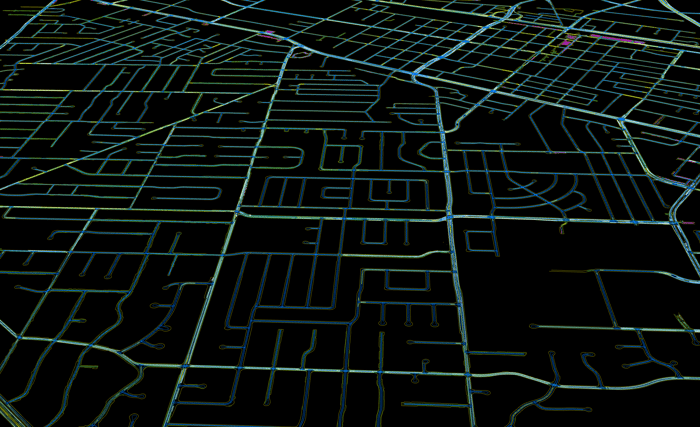 The simulator recreates the streets with high precision. Even the curb heights are measured, besides the exact position of lane markings, speed limits, or the position of traffic lights. With that data and the vehicle logs from real world drives the perception (measurement), prediction, and motion planning can be simulated. Those contribute to replay each driving scenario under different situations. Thanks to the use of a WebGL-based 3D Rendering Frameworks, those virtual cities and scenarios can be simulated. Between 60 and 100 layers of rendering are added with frame rates of 30-50 per second. For both Google and Uber the development of self-driving cars without simulators is not imaginable. According to Waymo-CEO John Krafcik 80 percent of improvements are now coming from the self-driving algorithms in the simulator.